Work smarter, not harder with the 2017 Ford Transit VanWagon. This four-door model offers everything you need to get the job done, whether you haul equipment or goods, carry passengers or set up a mobile workspace. With seating for up to fifteen, you can transport people or take along a crew to the job. 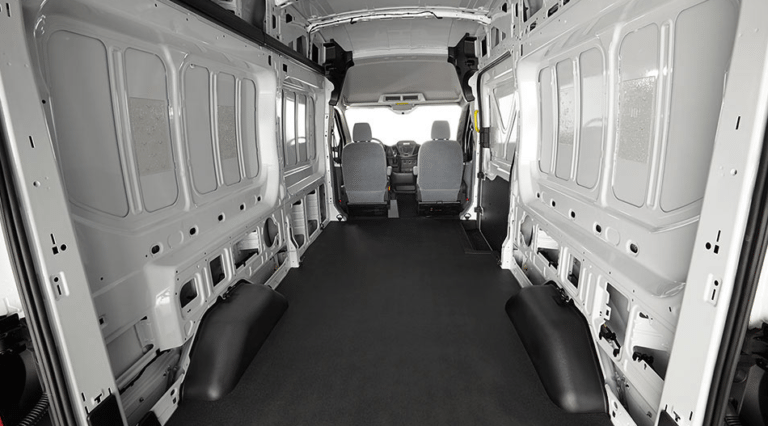 Choose between various trim levels to fit your needs: Van, Passenger Wagon XL or Passenger Wagon XLT. 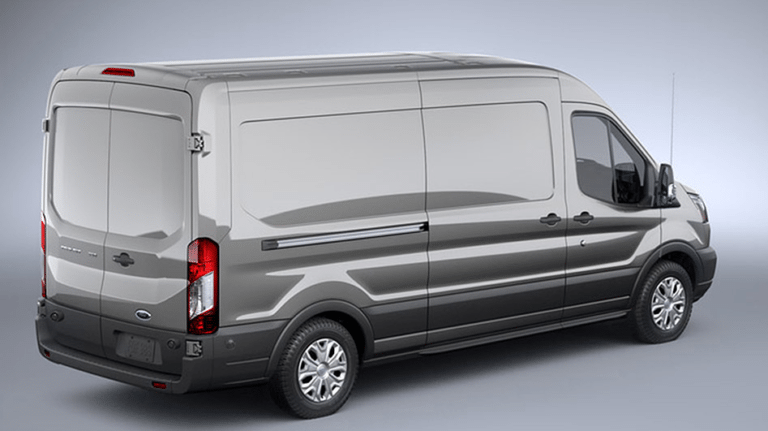 The 2017 Ford Transit VanWagon is designed to meet your needs with versatility and functionality. Upfit your vehicle to fit the job with four circuits that are integrated into the instrument panel for easy access. Select from multiple window configurations to fit the use of this model, while numerous options for cargo doors makes loading and unloading easier. A unibody construction ensures durability while three roof heights allow you to have more room and to be able to stand up when working. You also have an extended body length so you can haul more stuff or carry extra passengers. 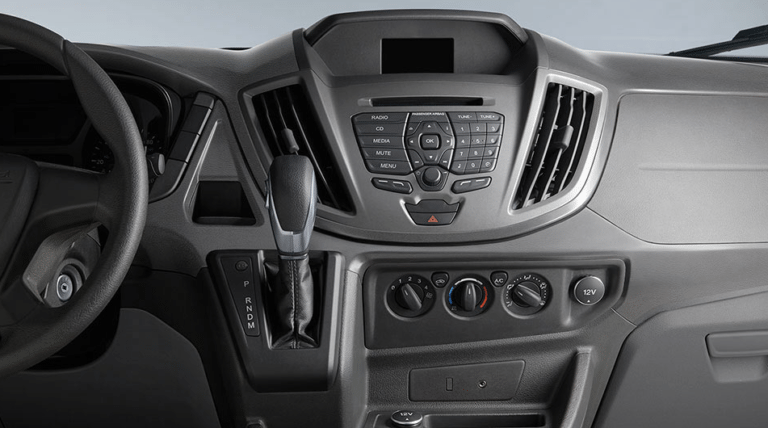 A focus on comfort and convenience come from the modern cabin of the 2017 Ford Transit VanWagon with available heated seats. Prepare for every long drive with a driver’s seat that adjusts to various positions as required. Features like cruise control and air conditioning provide a more comfortable ride. You also have an option in materials with everything from easy-clean vinyl to the sophisticated style of leather. 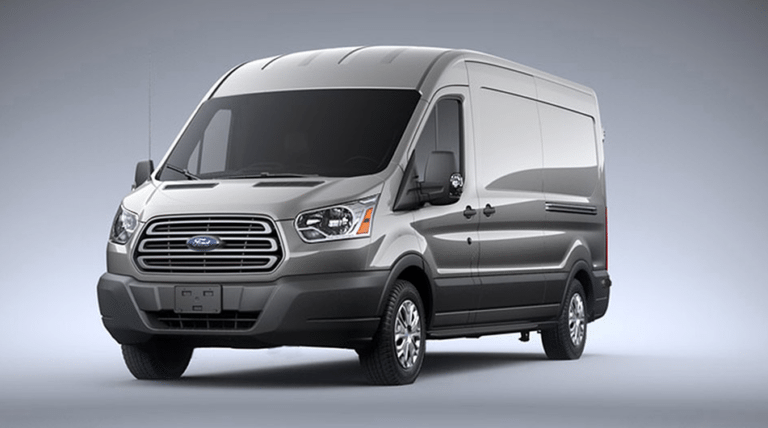 Modern technology enhances the 2017 Ford Transit VanWagon. Feel safer with lane-keeping alert that keeps you in your lane to prevent an accident. SYNC comes with voice activation and a colour LCD screen along with a smart charging USB port. Available SiriusXM satellite radio expands your media options. Drivers will also appreciate Ford Telematics powered by Telogis, which helps to promote safe driving and increased productivity. Use real-time vehicle data to improve the driving experience while maintenance reminders ensure your vehicle always performs at its best. You can customize it for information and reports while receiving real-time alerts. Customize your 2017 Ford Transit VanWagon to fit your lifestyle with the right accessories. Enhance the versatility with roof racks and a trailer hitch while cargo organizers help keep everything right where you need it. Protect your new vehicle with seat covers, floor mats, cargo liners, hood protector and side window deflectors. Choose from three engines for the 2017 Ford Transit VanWagon, including a powerful diesel engine. Enjoy incredible efficiency with the 3.5L EcoBoost engine. A six-speed automatic overdrive with SelectShift transmission provides impressive performance with acceleration and continued performance. Thanks to the available alternative fuel capability, you can find ways to help reduce fuel costs. Delivering advanced performance and a versatile design the 2017 Ford Transit Connect takes centre stage as the next move for your business. Explore the 2017 Ford Transit Connect at your local Vernon Ford Dealer – Watkin Motors Ford. Through a dedicated team, Watkin Motors Ford is able to deliver outstanding customer service with a smile.